Whether you live in Palm City, Stuart, Port St. Lucie, or St. Lucie West, our convenient location near the Florida Turnpike and I-95 makes us the perfect option for southbound commuters, local families, avid golfers, and young professionals. We’ve been locally owned and operated since 1989, so we understand what matters most to our community. 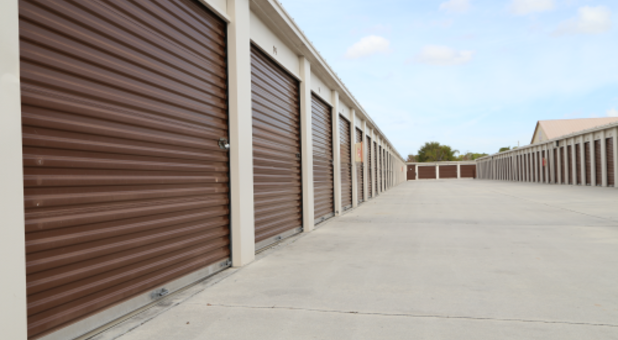 Our climate-controlled storage units, ranging in height from 9’ to 10’, are ideal for a wide range of items, including electronics, clothing, leather furniture, antiques, boxes, and paintings! With more than 78,000 square feet of rentable space spread out across more than 800 units, we won’t have a problem accommodating anything you bring our way. We’ll keep your property protected with monthly pest control, electronic gate access, and video surveillance. On move-in day, you’ll enjoy access to our moving handcarts and the affordable packing supplies in our office. Because we’re open seven days a week, you’ll be able to complete your move on your own time. 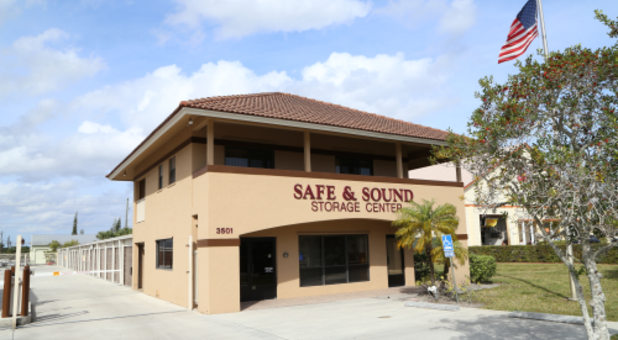 Plus, our courteous team of professionals will happily answer any questions you have about the self storage process. You can choose a short- or long-term rental period and rest assured knowing that you’re getting the lowest rate on your unit. 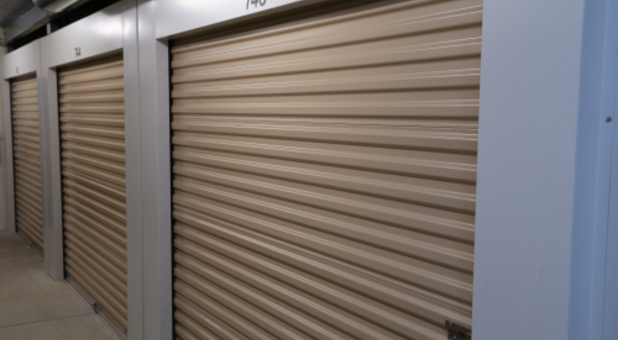 We’ll help you navigate our many different storage unit sizes and help you determine whether or not climate control is right for you. Looking for some useful packing tips? We’ve got them. 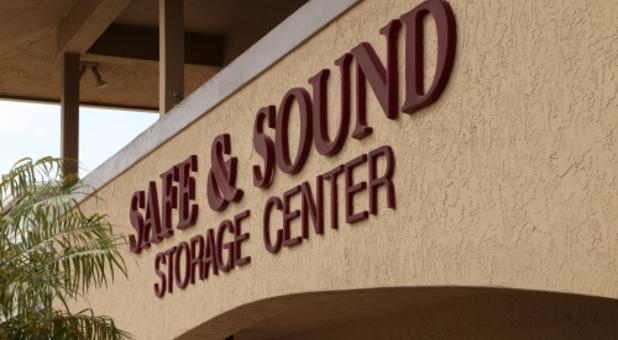 No matter what’s most important to you while renting storage, our team works hard to go above your expectations. Call or visit our office today! We are partnering with Bader Insurance to provide insurance to our customers. Bader is one of the nation’s largest providers of Tenant and Commercial Insurance programs designed for the industry. And, as the Exclusive Insurance Partner of the SSA, Bader Company has demonstrated its commitment to the industry and its best-in-class service. 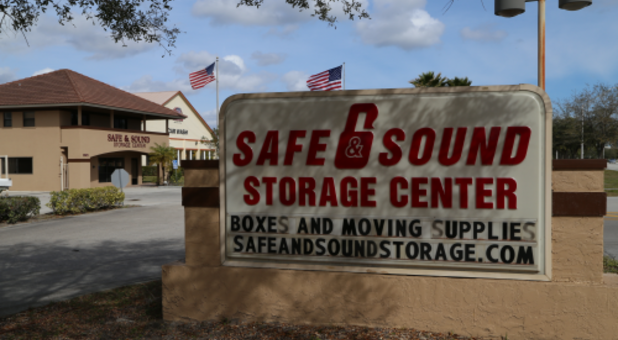 © 2019 Safe & Sound Storage Center, partners and affiliates.